There’s nothing worse than cold fingers in the midst of a day on the slopes. Many people invest in their primary winter gear, but find their enjoyment hampered by cold extremities. 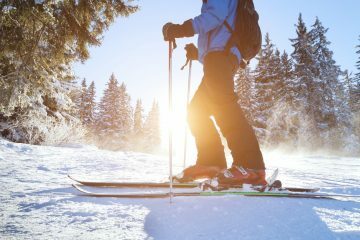 While your skis or board, jacket, and goggles are critical, don’t neglect the little things that keep your whole body comfortable, no matter the conditions. The best ski glove liners will extend the performance range of your existing pair of gloves, keeping you on the mountain longer. 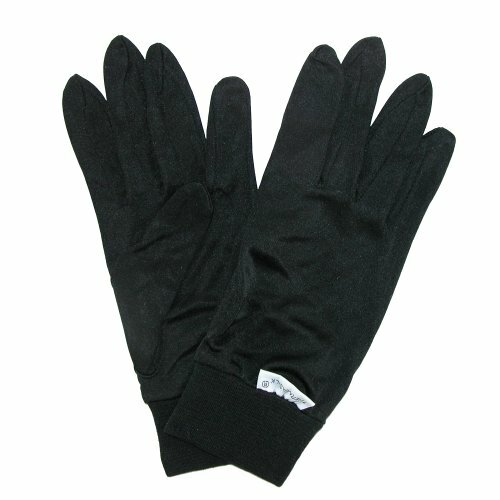 Ski glove liners are available for a variety of budgets and purposes. While some high-end gloves come with a removable liner, purchasing a separate liner will let you customize the entire glove to fit your needs. The Adventure Junkies has done your research – here are the things to consider and our recommendations of the best selections on the market. Keep your fingers toasty and your focus on the powder! Merino wool is a popular choice for base layers, whether for your hands or your core. REI explains that Merino wool is non-itchy, breathable, and anti-bacterial. It’s a great choice for cool weather as merino is often warmer than synthetic material, but can comfortably be worn across a wide range of temperatures. If you opt for merino, be sure to care for your investment properly! Silk is a great choice for moisture wicking. Additionally, silk liners are often very lightweight and thin. This allows them to fit comfortably beneath your outer glove. Silk liners can be more expensive and are often better for moderately cool temperatures. 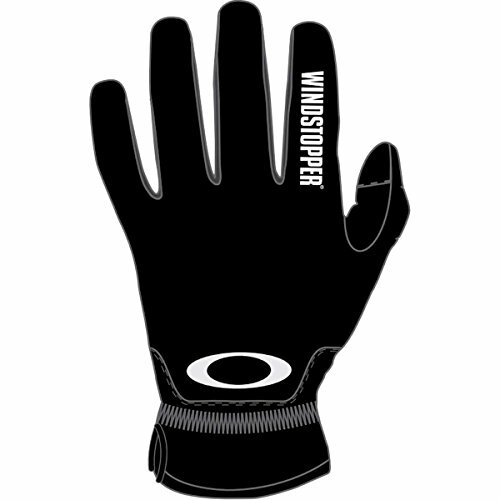 Many glove manufacturers utilize powerstretch, fleece, and technical synthetic materials for their gloves. These are a great option and offer benefits in quick-drying capability and warmth, but can be bulkier than other fabrics and reduce dexterity. 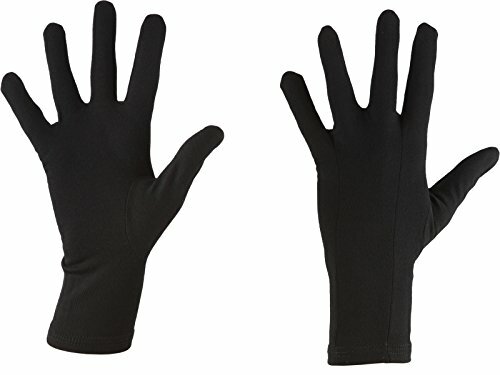 Often, powerstretch gloves may be your first choice for versatility, offering a great everyday glove as well as serving as an insulating liner. 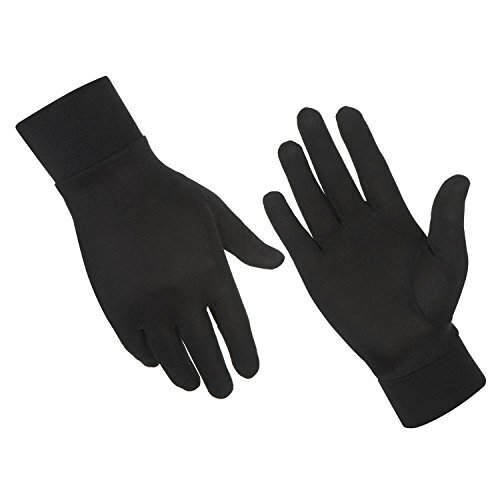 Just like your primary gloves, many glove liners are designed to be used with your electronics and offer fingers or thumbs coated with conductive material. With a conductive liner, you can still protect your hands from the elements while you are snapping a photo or video of your friends. The fit of your glove liners is a critical consideration, just as it is for traditional gloves. First, you’ll want to ensure that the glove construction works for your hands, and doesn’t include seams or spots that cause rubbing or internal friction. Second, remember that your body heat does most of the work when it comes to keeping your hands warm. 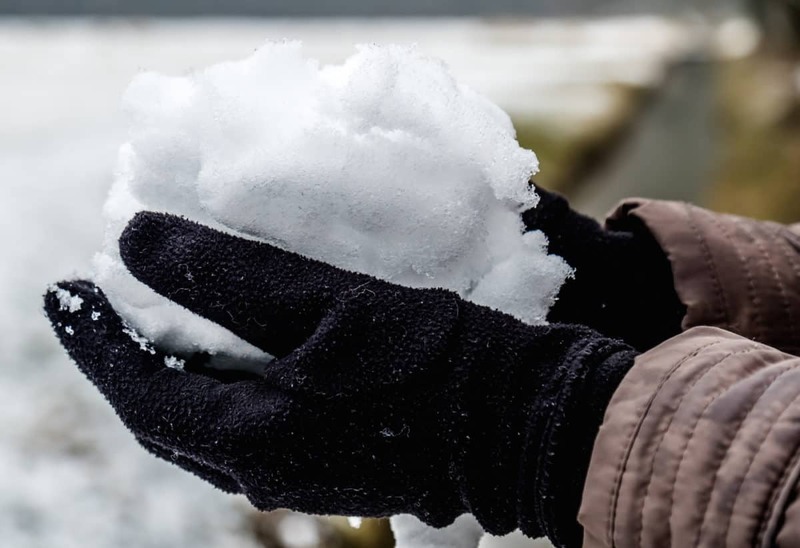 As noted in Big Sky Fishing, a glove that is too large for your hands will allow extra cold air in, and require your body to work harder to try and keep your hands warm. Finally, fit is crucial when you consider your hands may be holding poles, cameras, other gear, or even a beverage! 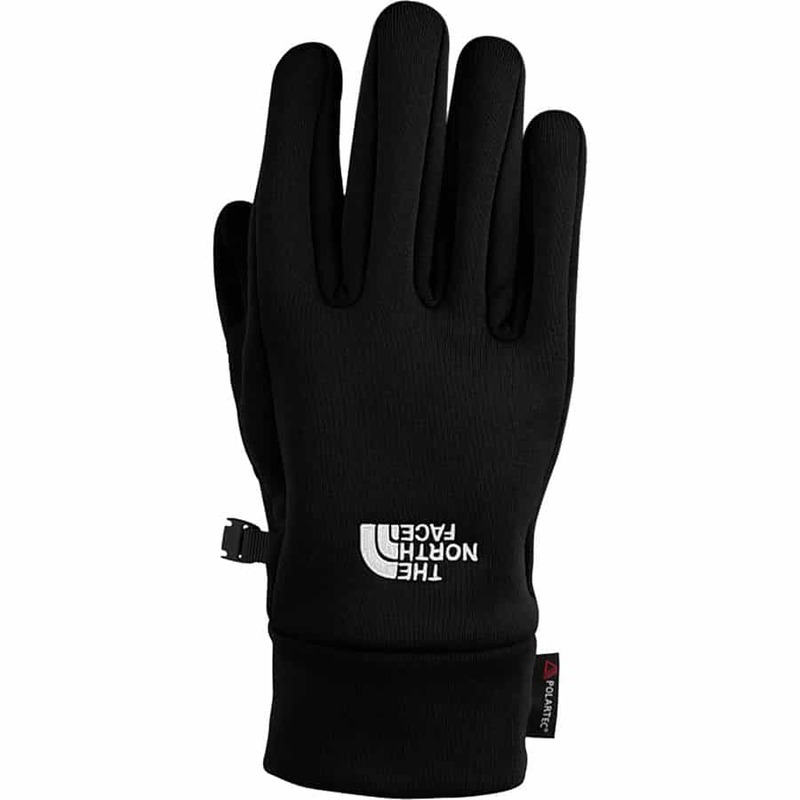 Selecting the right size liner that will work alone as well as with an external glove will provide your fingers with the dexterity they need to complete any cold-weather task. Don’t leave all of the work of insulation to your outer glove layer! 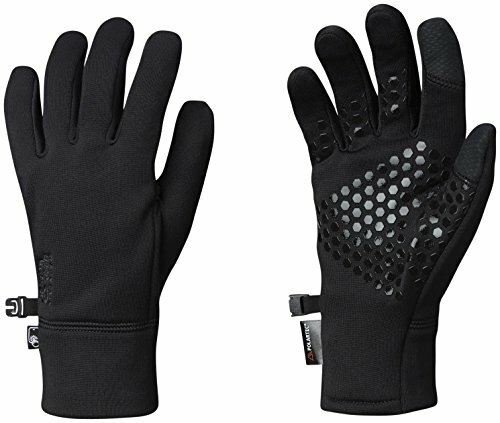 The best glove liners will insulate your hands and wrists. The wrists are an often overlooked part of the body when it comes to cold weather gear, but as climber Andy Kirkpatrick notes, the wrists have the third highest potential for heat loss on the body. The different materials available for liner gloves offer varying levels of insulation. Some liners are ultra-thin, while others approach almost a stand-alone glove when it comes to insulating properties. Be sure to select your glove liners in concert with your exterior glove, as you’ll want them to work together to provide sufficient warmth without causing your hands to overheat or sweat. Any layer worn close to the skin must be breathable and able to carry excess moisture away from your body. This is just as true with gloves as it is with a t-shirt or any other piece of your outdoor wardrobe. Merino, powerstretch, and silk each offer reasonable wicking qualities. Depending on your activity and level of intensity, you may have different requirements. 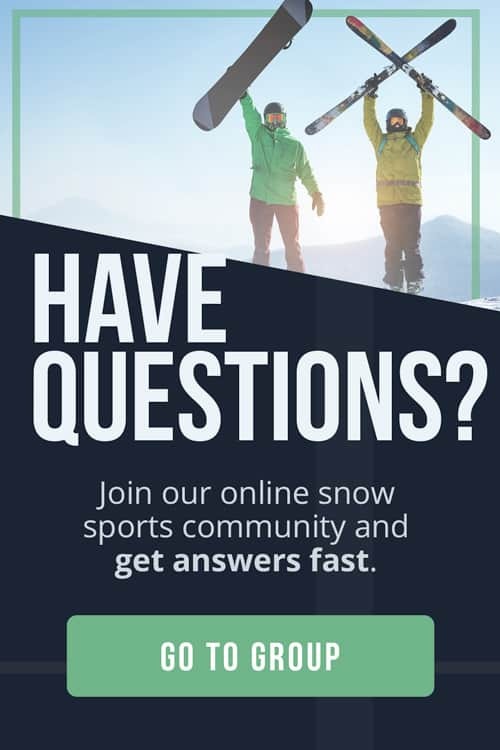 For instance, an intense nordic ski session may cause your entire body to generate heat and sweat, while a walk in the woods on a snowy day may not require as much consideration of wicking fabric. 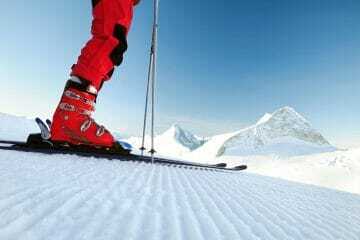 Ultimately, just as with any sport, your specific activities will drive your choice of gear. Finally, a great feature of glove liners is the versatility they bring to your outdoor gear kit. Layering is incredibly useful when it comes to keeping your hands warm and dry. 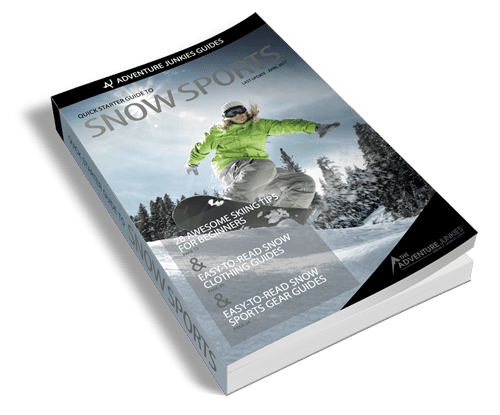 A good pair of liner gloves can also serve as the perfect single layer in warmer weather or during activities where you’re not knee-deep in powder. The Appalachian Mountain Club reviewed glove liners that were perfect for both cold-weather base layer, and more moderate activities such as walking your dog.